The ANZAC Memorial is located in the new 1914-1918 Plugstreet Experience on the N365. 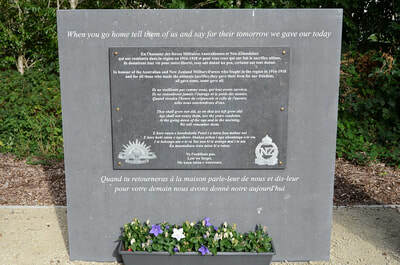 Going through the entrance of the 14-18 Experience, following the path, you will see the ANZAC monument on your right. 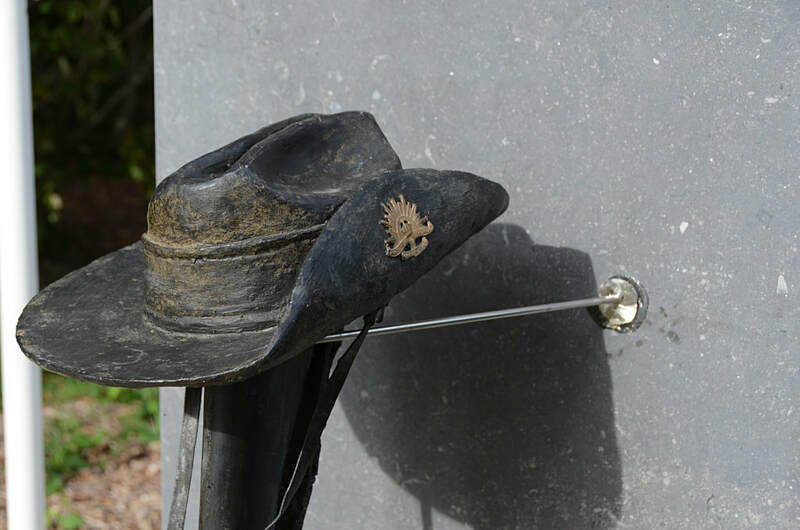 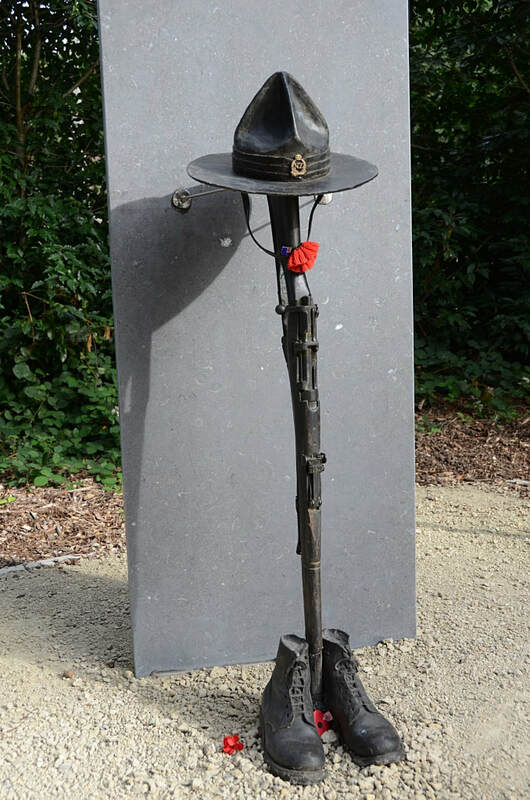 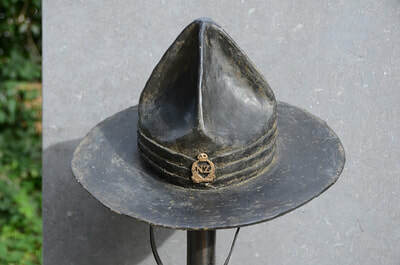 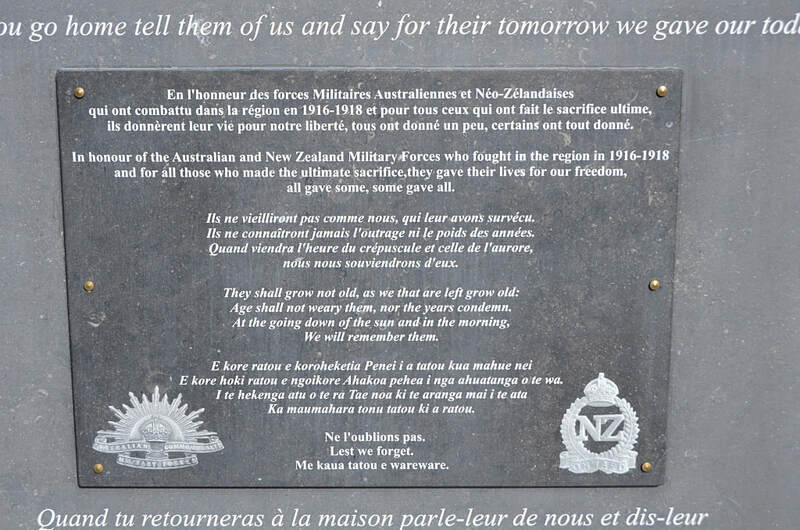 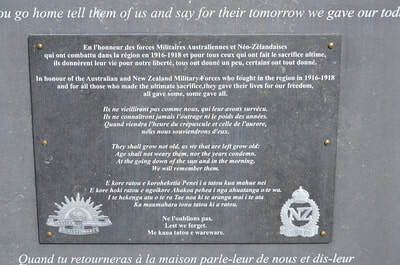 The memorial commemorates the Australian and New Zealand troops that fought in this area during 1916-1918. 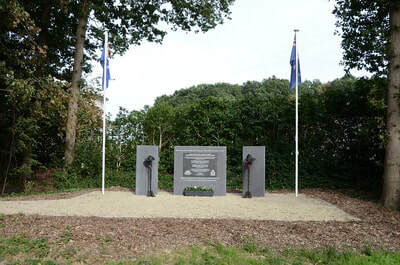 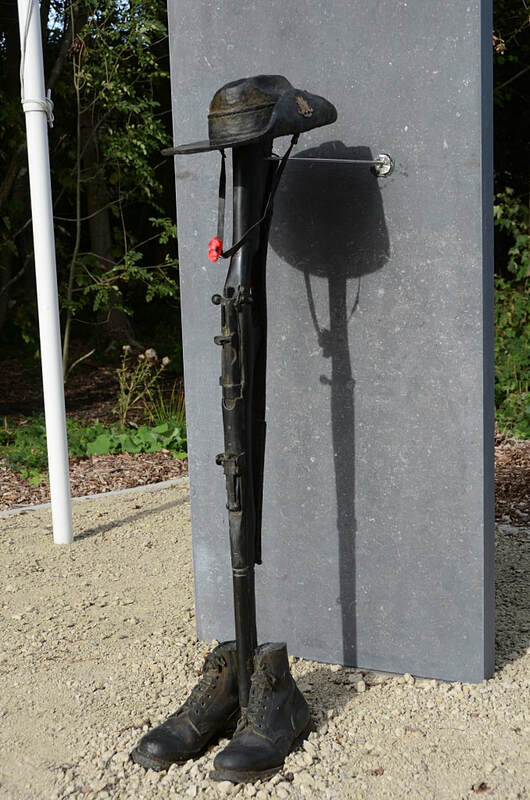 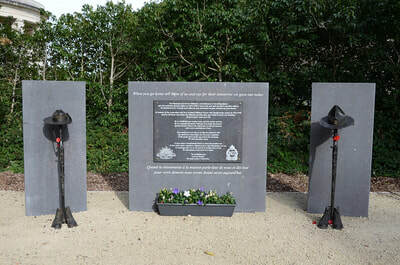 The Memorial was unveiled on 25th April 2018.